As a world-famous center of innovation and creativity, San Francisco is home to more than 85,000 small businesses and well over 100,000 firms. 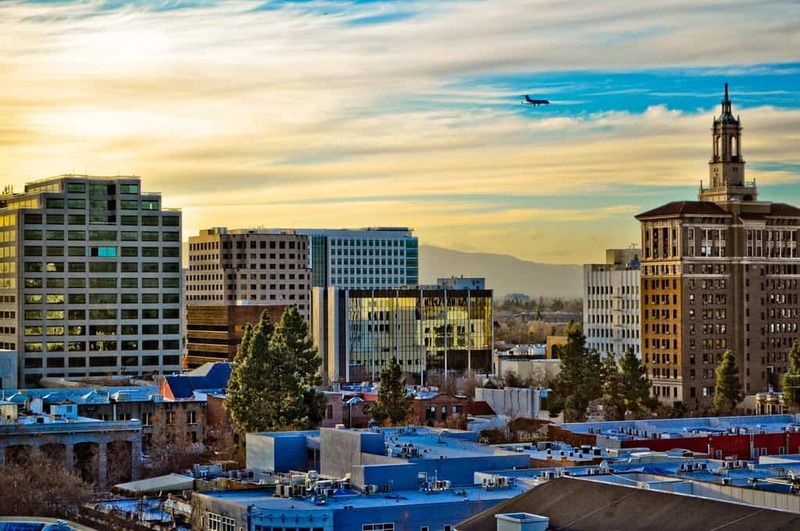 Tech startups, finance firms, some of the country’s best restaurants, and thousands of small proprietorships (from dry cleaners to shoe repair shops) are located within this roughly 7-mile by 7-mile square. Each requires a capable and comprehensive security camera system to stay vigilant and protected. Securing a business – whether a storefront or office building – with security cameras requires coverage of all crucial angles within the business, from the front entrance to the elevator. 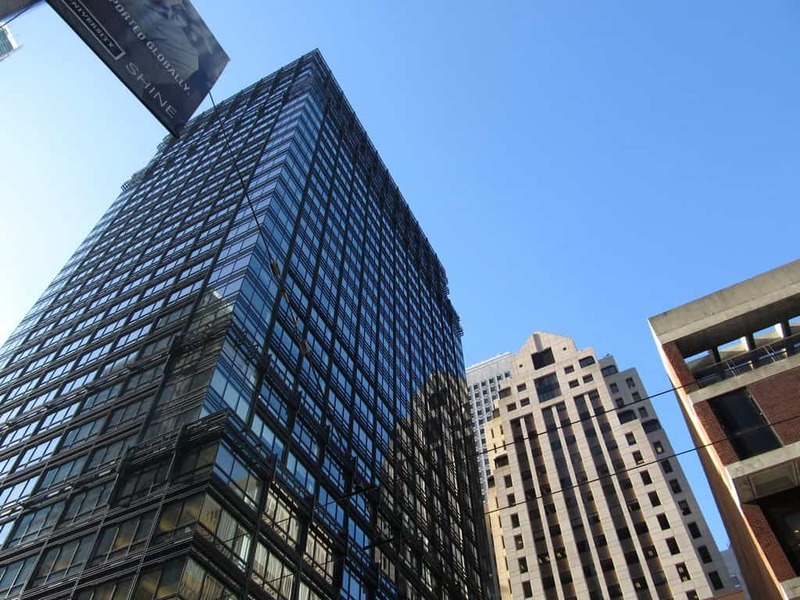 Many San Francisco businesses also face their own unique security challenges – from the unique infrastructure and physical limitations that city buildings present, to the demands of being located in a bustling major city and international destination. San Francisco is a hectic place, home to nearly 1,000,000 people, over 142,000 daily commuters, and 26.3 million visitors a year. If your office or storefront is in a busy area that receives heavy foot traffic, thousands of people will pass by every day – making vigilance and preparation key for effective protection. For surveillance, this means deploying a range of capable cameras and advanced analytics. Many businesses start by basing their systems around PTZ cameras, which can be helpful in eliminating a common weakness in security camera coverage – limited field-of-view and blind spots. For small businesses and storefronts seeking effective but simple solutions for monitoring the comings-and-goings of hundreds of people daily, PTZ cameras can be a major asset; they can simplify security camera systems down to the fewest cameras possible, covering multiple angles and large fields-of-view with a single sensor. License Plate Reader (LPR) cameras can also be valuable components of a complete surveillance system. LPR’s can identify and monitor any vehicle that enters business property or parks in front of the building, compiling a log of all visitors. They can also compare license plates that enter into frame with a customized whitelist or blacklist, alerting business security to blacklisted numbers. 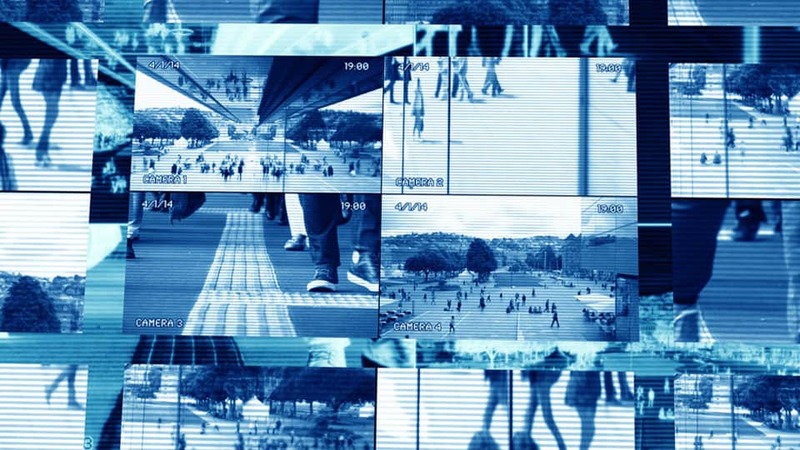 Whether a security system uses PTZs, LPR cameras, or regular fixed security cameras, they are best paired with today’s top video analytics for advanced proactive surveillance. Retail stores and busy tourist locations can employ tools such as path tracking to identify and monitor the highest-traffic areas; dwell detection to see how long visitors stay in one area; and line crossing detection, which alerts to people or vehicles venturing past virtual boundaries or into off-limits areas. The security aid that vigilant analytic software can provide to employees – stretched thin by large crowds in a heavily-trafficked souvenir shop or popular museum, for example – can be invaluable. Instead of watching every visitor closely and individually, employees and security guards can instead rely on their security cameras and analytics to do most of the heavy lifting. these systems are alert 24 hours a day, react to incidents in real-time, and can even predict potential incidents (like shoplifting) and flag suspicious individuals ahead of time, before incidents occur. Security cameras and analytics are a crucial part of security for offices, too. 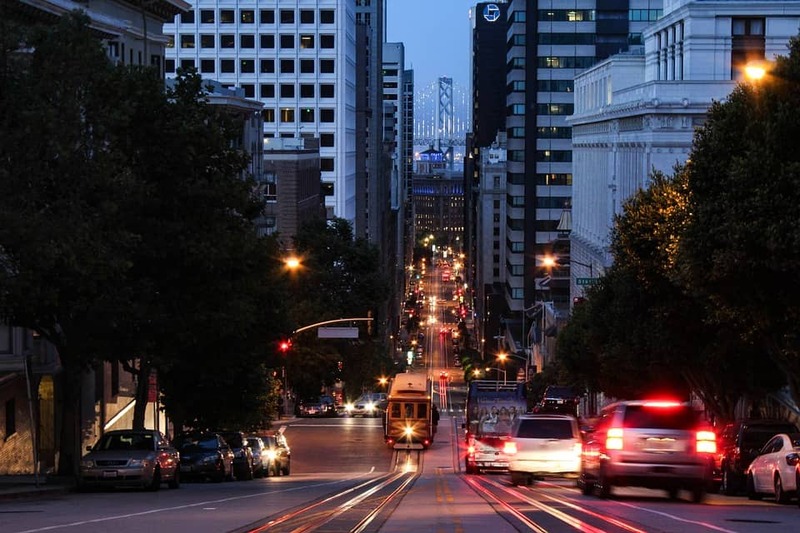 San Francisco is home thousands of offices, from real estate agencies to the hip tech startups. The physical design layout of these offices vary greatly, too, and the security challenges a recently-renovated loft faces are greatly different from those of a 1900’s Beaux Arts building in Union Square. Newer offices – especially those with the open floor plans and glass walls currently in vogue – will likely focus on covering vast areas with PTZ cameras or wide-angle security cameras. This can help monitor the entire office floor closely for safety, and can even be used to improve both employee productivity. Security is especially crucial for well-known tech companies that interact with the public on a daily basis. 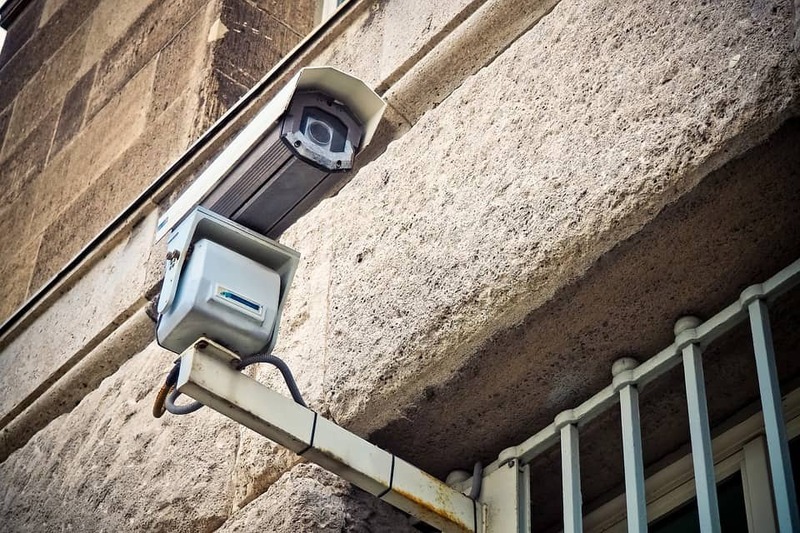 Tech office security teams can deploy security cameras with analytics (including those used in retail applications, such as line-crossing detection and path mapping) to keep an eye on all visitors to the building. Cameras should be placed at main entrances, elevators, security checkpoints and common visitor zones. Self-learning AI analytics applications (such as Avigilon Appearance Search) can be used to proactively identify and track all visitors to the office, spotting potentially troublesome persons immediately or alerting security to blacklisted individuals entering the premises. These same analytics applications are often paired with advanced access control, where they double-check and verify the identity of anyone attempting to enter secures area by comparing their image with one stored in the credential database. Many large tech offices may also want to employ LPR’s to monitor any traffic parking in front of their building or in the company garage. Linking LPR cameras with analytics opens a number of options for real-time monitoring of all entering and exiting vehicles, as well as for creating logs of all entering vehicles. Security camera coverage in older buildings and high-rises – including many found in the Tenderloin and around Union Square – often require less wide-angle field-of-view, instead focusing on covering the many odd angles and small entrances frequently found in older buildings. A commonly-faced challenge of installing security cameras in older office buildings around the city is installing wiring. 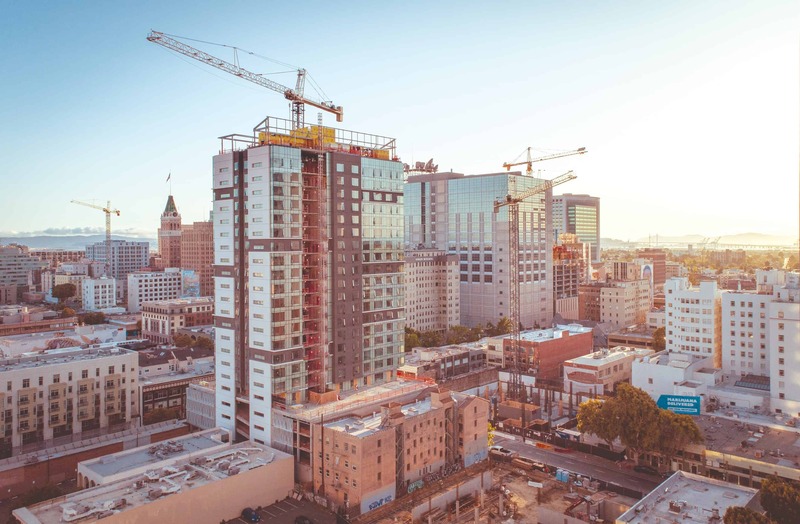 Wiring can be time-consuming in any office but requires extra consideration and expertise when being placed in older buildings (such as San Francisco’s many early-20th century landmarks). . In that same vein, reliable and affordable internet access is a challenge for some businesses – even in the world’s tech capital. Older, smaller buildings in certain areas of the city, particularly many neighborhoods further out – can have trouble with getting fast and reliable internet service installed at affordable prices. Internet access, is course, necessary for many security camera systems and those with remote access. In true Bay Area fashion, however, smaller ISP’s (such as MonkeyBrains) have sprung up to solve this problem, installing fixed-wireless broadband in various neighborhoods around the city to bring internet service to hard-to-reach places.